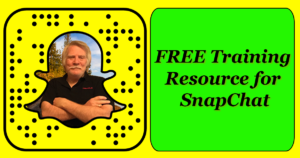 Today I want to share with you a Free Training Resource for SnapChat that I found that is great. This is some great value and easy to follow training. 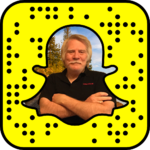 You can also get some great SnapChat training from Aaron Parker that is also amazing. If you haven’t started using SnapChat in your marketing arsenal, then it’s about time. 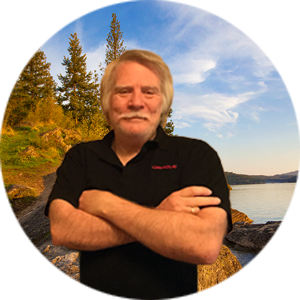 The FREE training that I’m speaking of comes from BreakTheInternet’s YouTube Channel. He has some of the best training I’ve seen so far on SnapChat and other Social Media platforms. Here’s his about section so you can see what the channel is all about. Below you will find links to three of his playlist’s training on SnapChat. Please give him some love and share these around they are worth the watch. The next time you get stuck on SnapChat please refer back to the post. If you want to learn more about SnapChat and building your presence and branding you check this out!